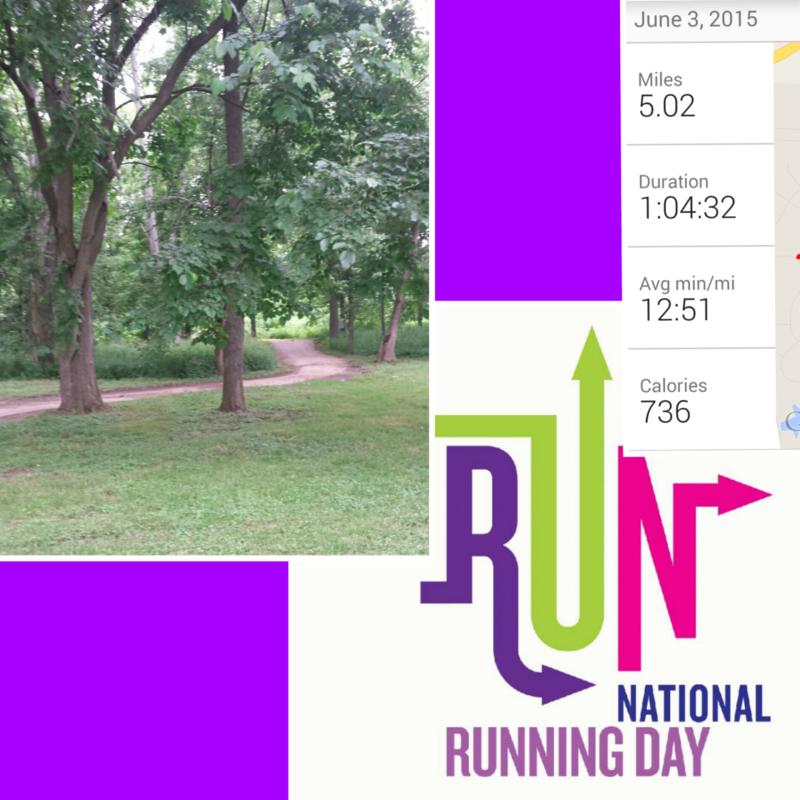 As you all know, yesterday was National Running Day. I read somewhere that it's like Christmas for runners! I had to take 9 days off running because of my bad knee, and then I got strep throat and a sinus infection. My knee is all better (for now) and I'm feeling much better too. 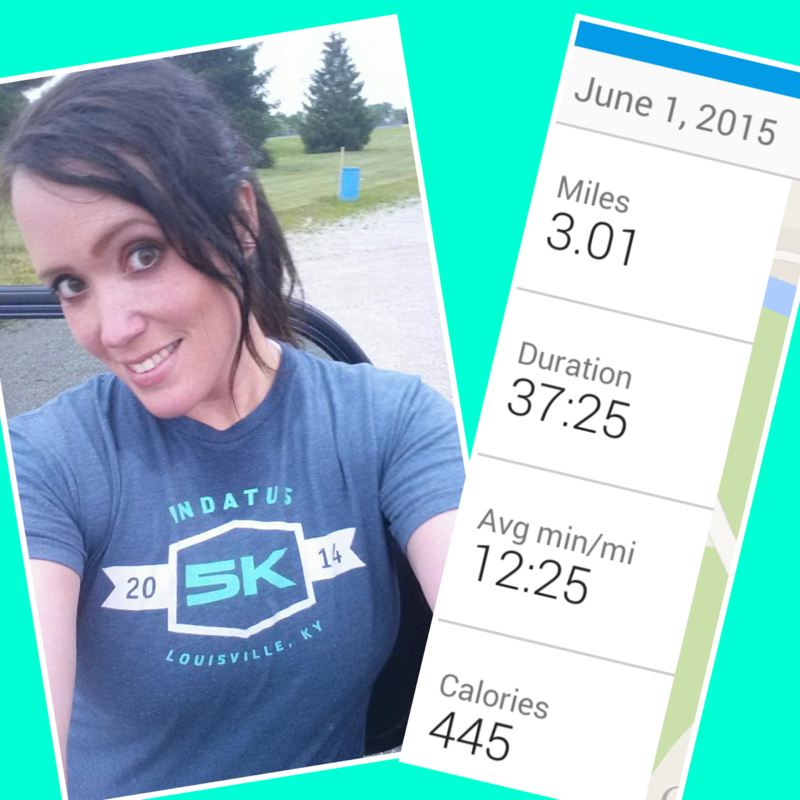 My first run back, on Monday, was amazing!! 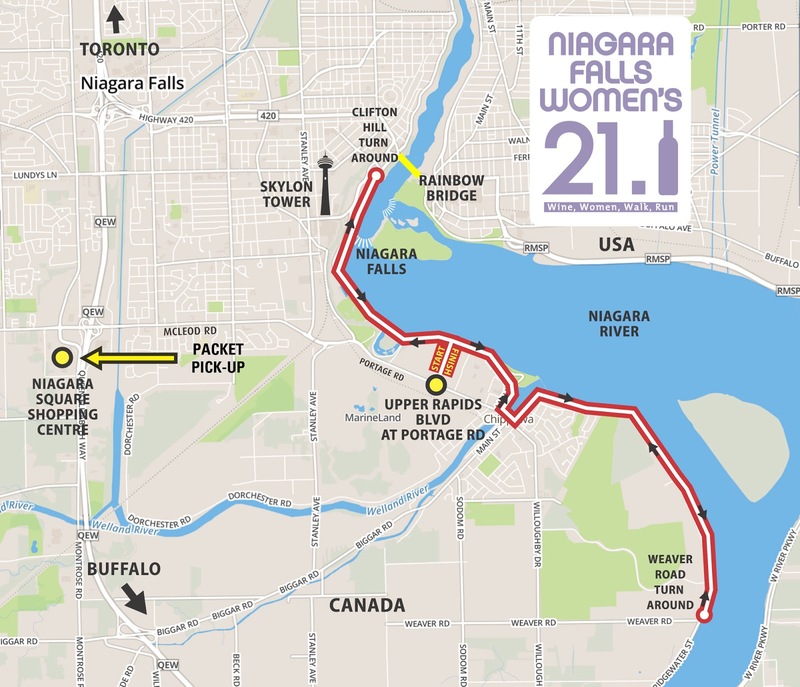 My next run will be the Niagara Falls Womens Half Marathon on Sunday. I am SO excited about this race. 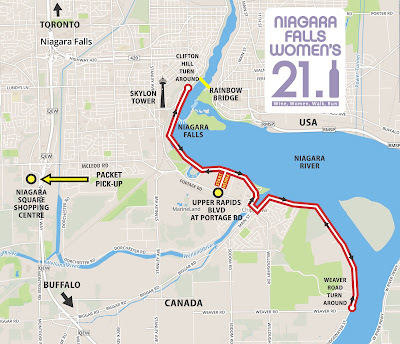 We run along the river, pass the falls twice, and hear the roar and see the mist throughout the race. I mean, does it get better than that?? 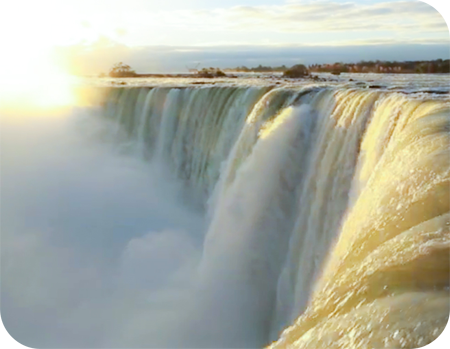 I've been to Niagara Falls twice, once when I was around 10 with my family, and then once with my ex husband. That was for our honeymoon in January, and it was about 15 degrees outside. Not a memorable experience! And the best part is I get to see my friend Michelle again. I haven't seen her since last October when we spent the weekend together in Chicago. I hope the 3 days we have together go VERY slowly. It's only an 8 hour drive to her house in Canada, but I'll be leaving today, just so I can split the drive up. 8 hours alone in a car is just too much! I have never been there before, what a cool course. I was there in summer '98 when my parents and I did a small tour of Canada and felt we had to go to Niagara on our way back home. We did the Maid of the Mist tour and walked over a bridge to Canada and back. I really wish I could've gone on Maid of the Mist, but we didn't have time. Hopefully next trip! Good luck at the race! Hopefully you will have good weather. I think it would be awesome to run along the falls and have the mist cool you down on your journey!! I was just there recently. It's still pretty beautiful, but I think running it would make it more enjoyable!! Be careful on your trip. Have a great time with the half! I've never been to Niagra Falls! I hope you have a great race!! Hope you had a great race today! Wow, that would be a stunning course! Have a great trip as well! My parents are actually heading toward Niagra falls, not sure when they will get there, maybe next week:) They are touring a lot of national parks around the country this summer, and I am super jealous! I am also super jealous you got to run this race today!